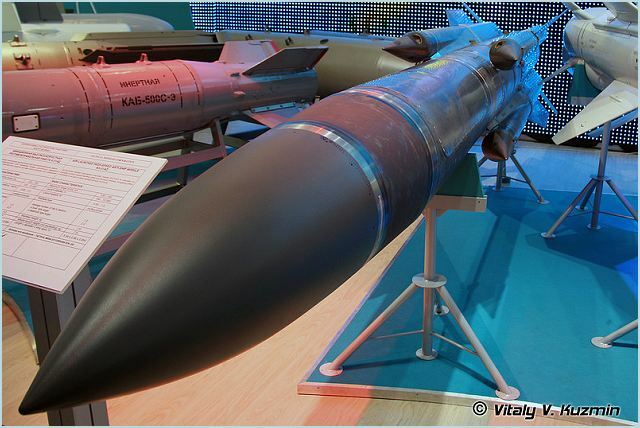 In 2012 Russia will create and export two new-generation of X-31 type missiles. "The missiles are ready to be mass produced in 2012 and then be exported. We have the confidence to conclude contracts in the next few years, contracts," said Boris Boris Obnossov. The missiles X-31AD and X-31PD are high sophisticated missiles. The first is an anti-ship air-to-ground long-range supersonic missile, which is unrivaled in the world. The second, the X-31PD is an anti-radar air-to-ground guided missile with a homing device. The technical characteristics of these missiles (range, speed, load weight, etc..) are far exceeding those of their foreign analogues, said the CEO.